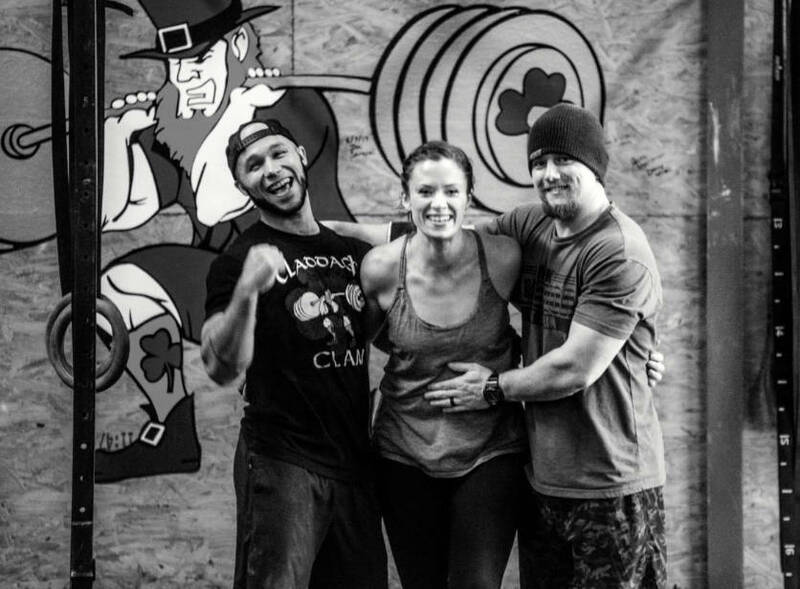 CrossFit Claddagh is not just a GYM. We’re a family of like-minded and high-spirited people. We come together daily to inspire, challenge, and motivate each other to do more… To become more! To max out each day and achieve the results previously deemed impossible! We value teamwork and mutual assistance above everything else! While our coaches will be helping you reach fitness goals, you’ll also always find fellowmen support during classes. That is very different from big chain gyms. Our comradeship vibe is what makes training with us even more efficient! Our facility offers an extensive place for your CrossFit and your fitness needs. Across our 20,000 sq/ft gym space you’ll surely have more than enough room for maneuvering! 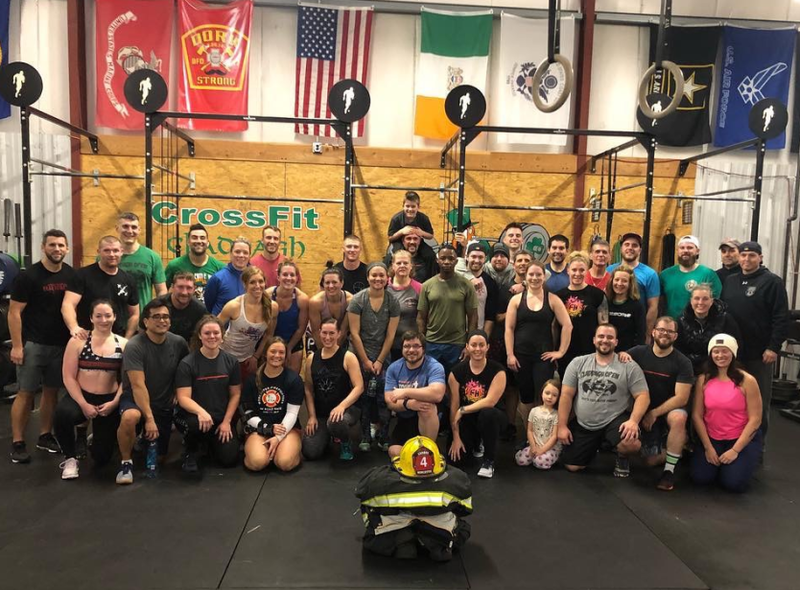 Also, our convenient Route 20 location in Auburn is what makes us appealing to so many people… Spacious area of that scale is more than enough for large CrossFit classes. CrossFit Claddagh had me after my first WOD. The coaches are fantastic! They are able to spread the love for what they teach to everyone. Their abilities & enthusiasm is overwhelming!